Friday Night Junior Racing will be starting on 3rd May until 21st June – running for 8 Fridays. There will be two races each evening in the harbour and it will have sailors from all waterfront clubs. The series is available to those under 19 on 1st January 2019 and is for optimists, toppers, lasers (radial and 4.7),PYs, RS Fevas, and 420. 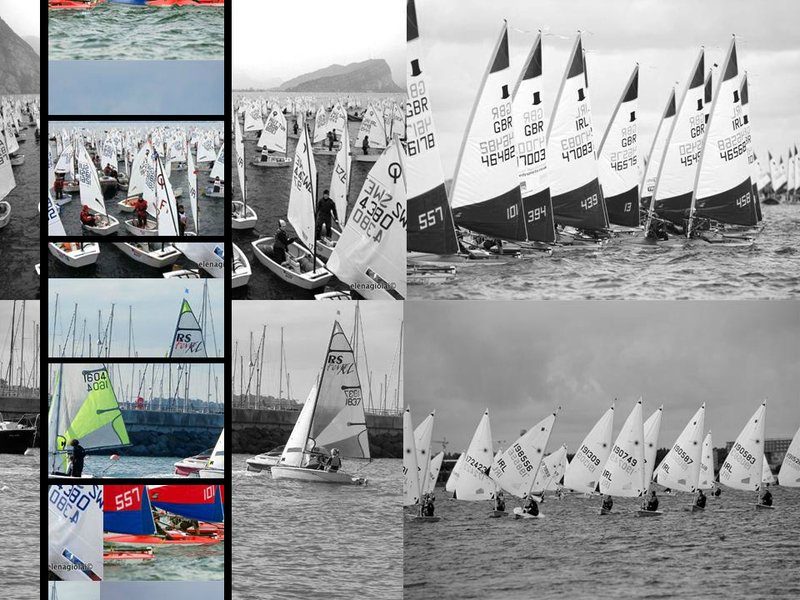 Barbecue and prize-giving will take place on the final day of racing – Friday 21st June in the RIYC.